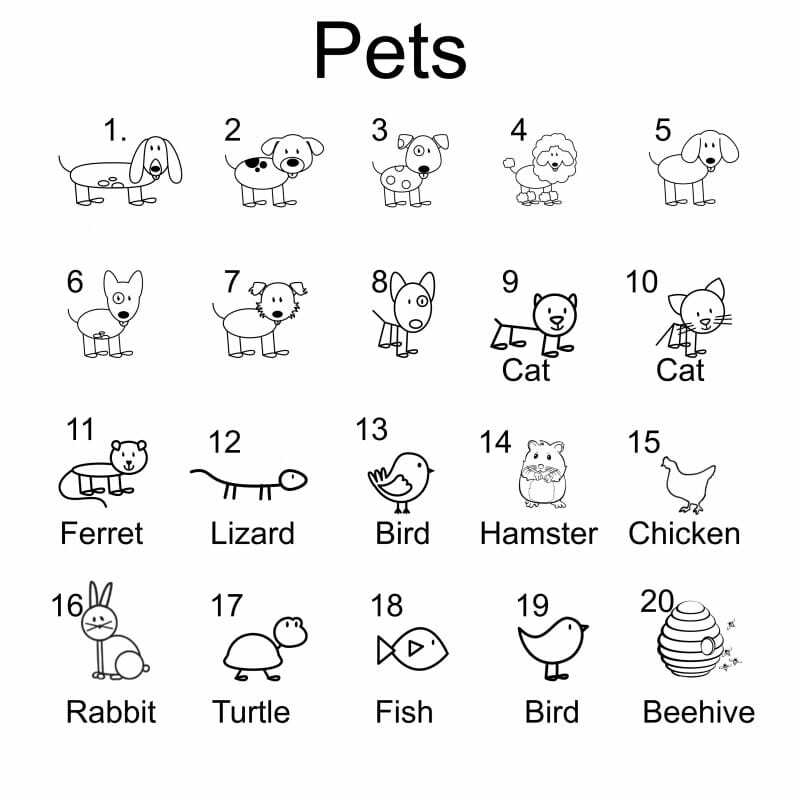 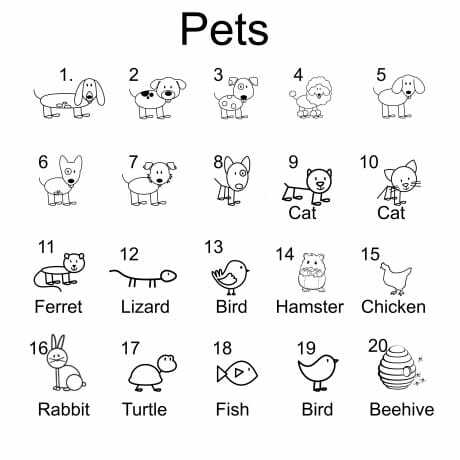 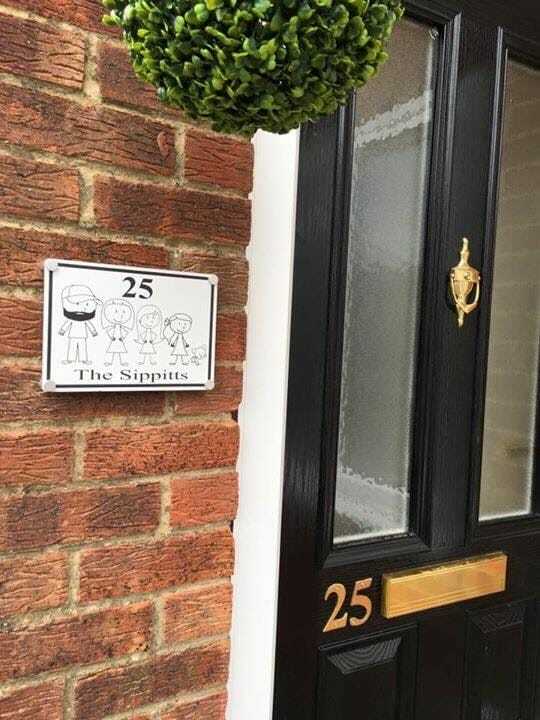 Add as many characters and animals to this door sign as required. The Jones family, house number 8. 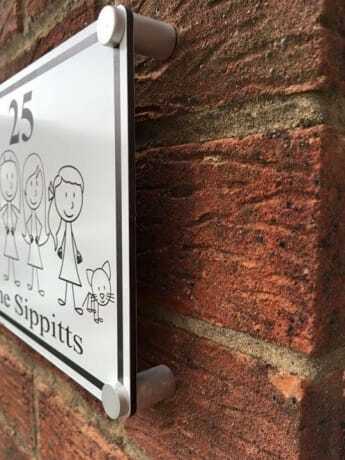 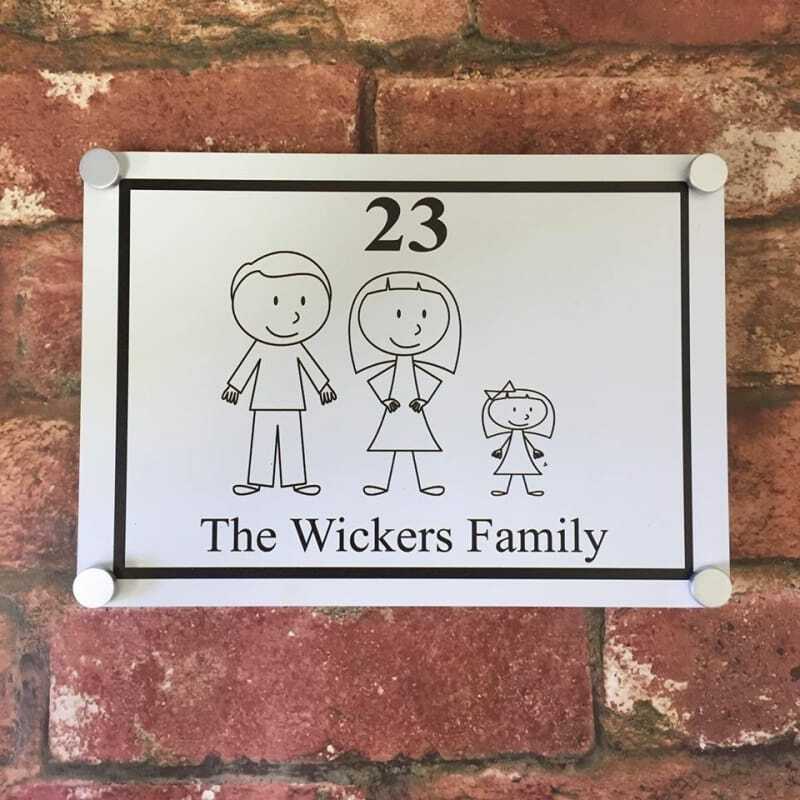 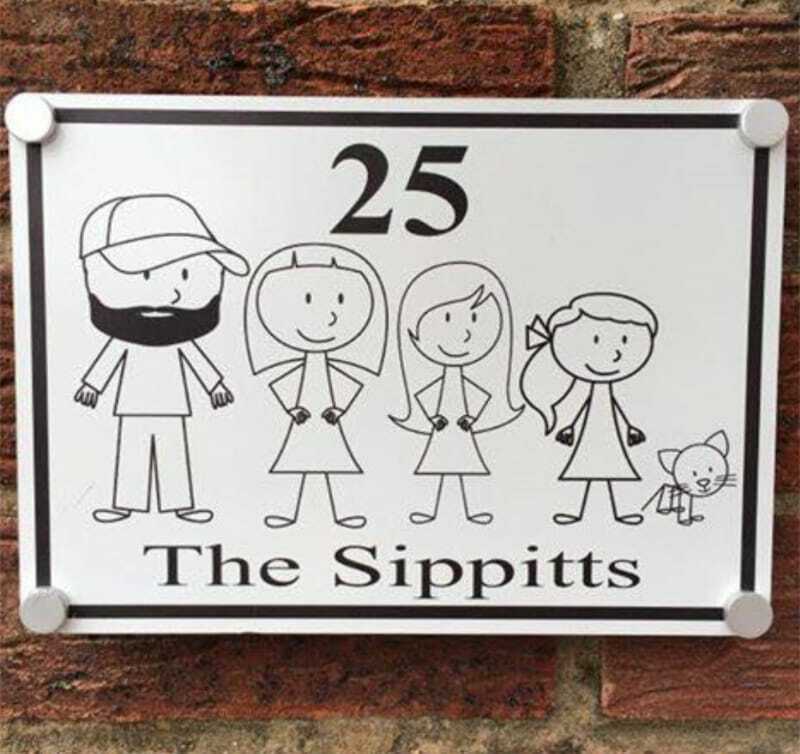 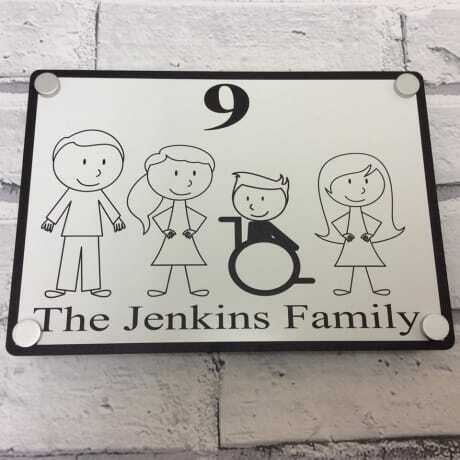 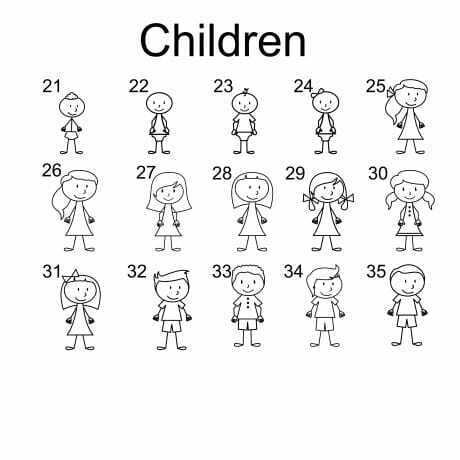 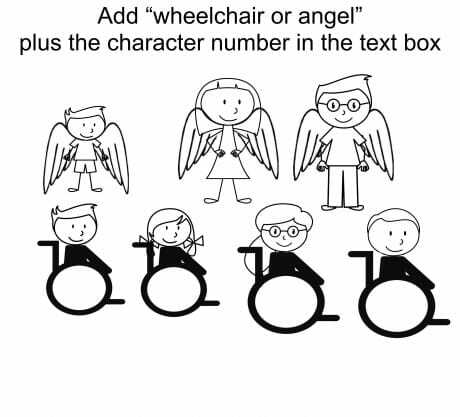 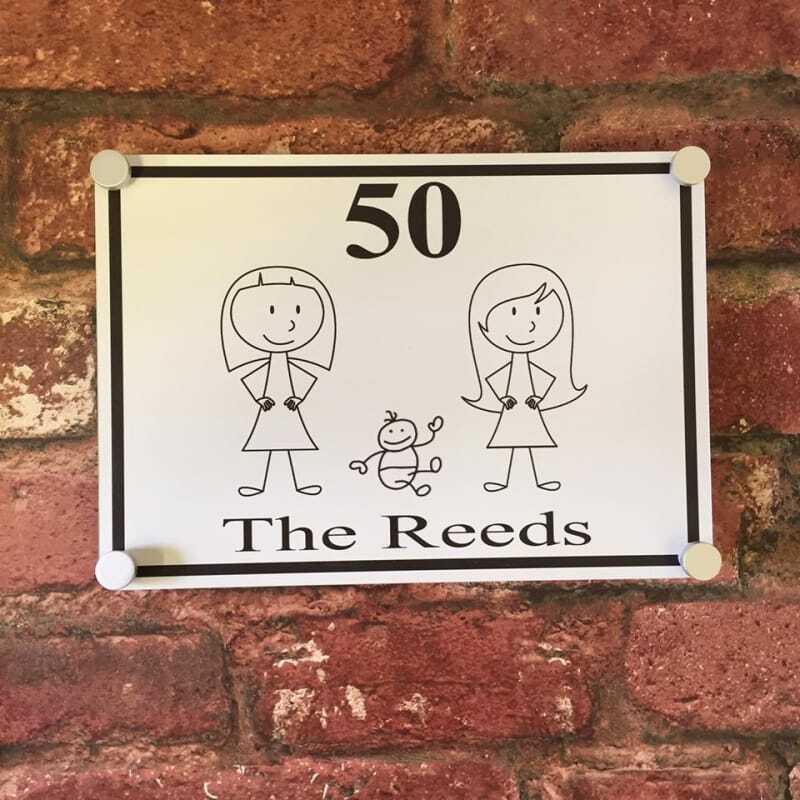 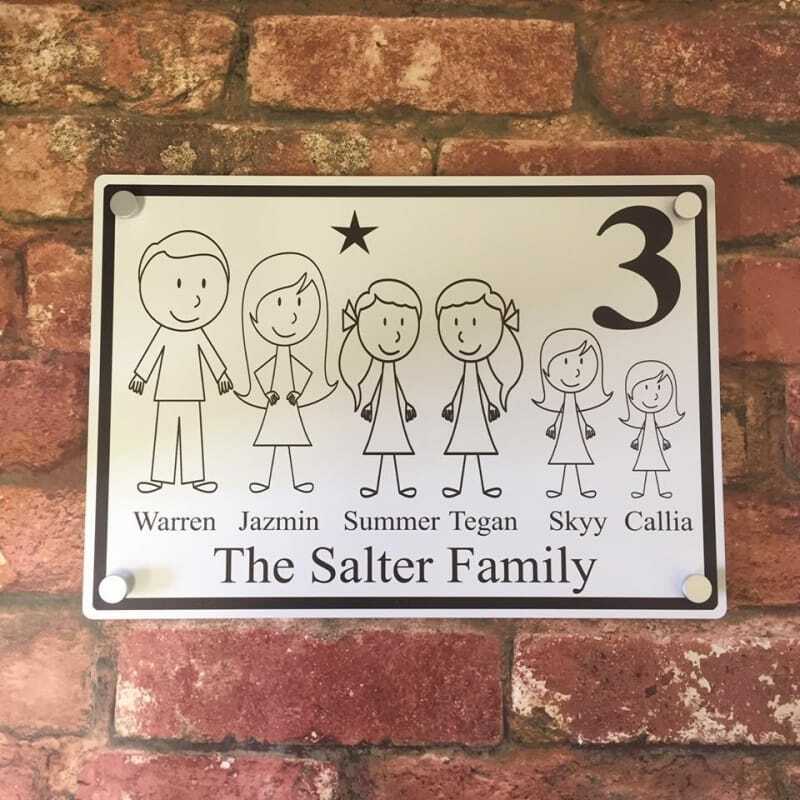 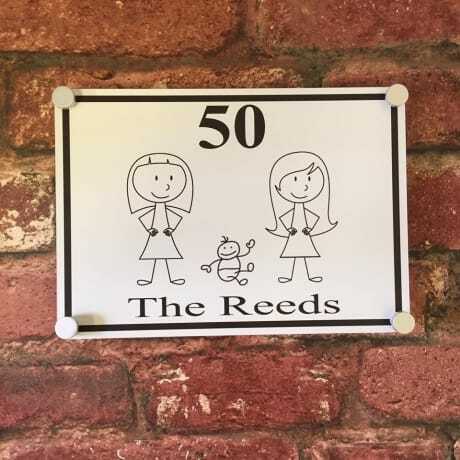 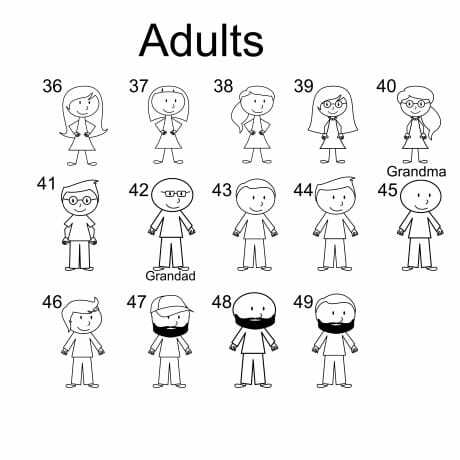 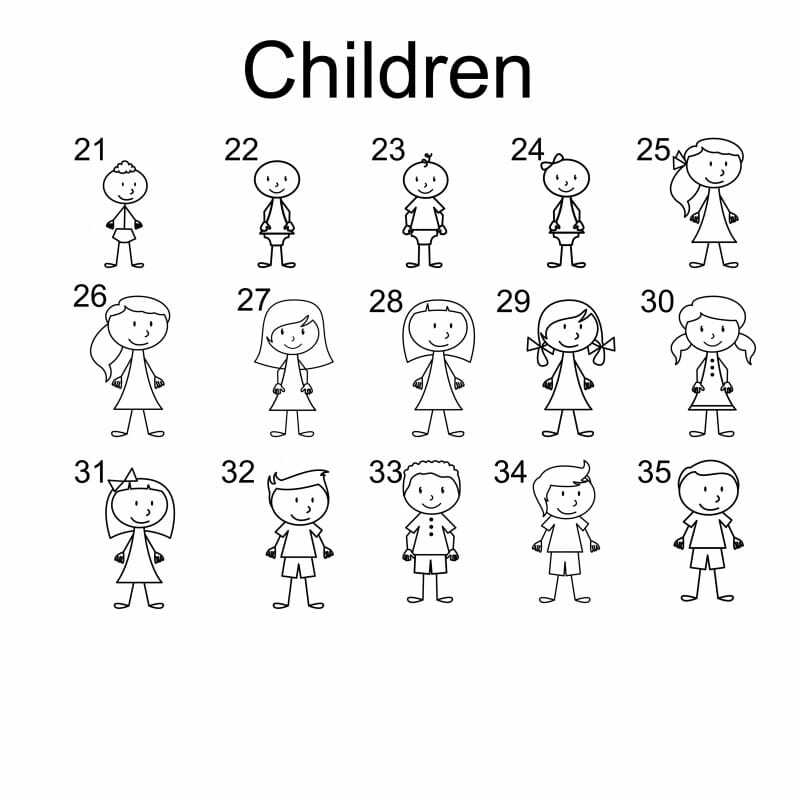 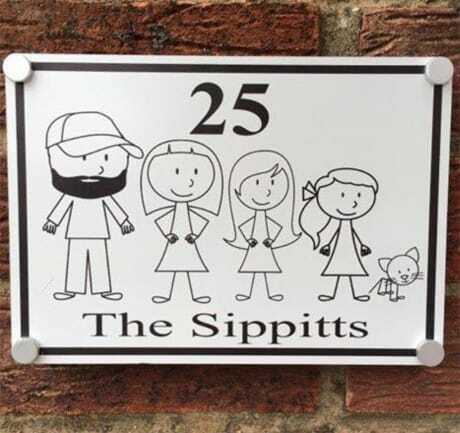 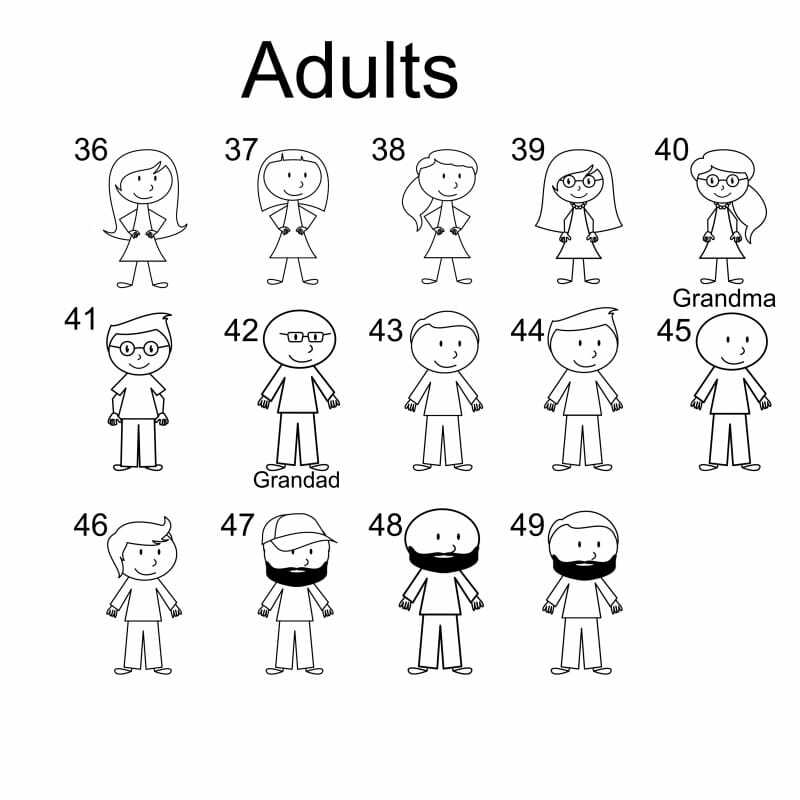 We will then add each character manually and create you the perfect personalised family sign! 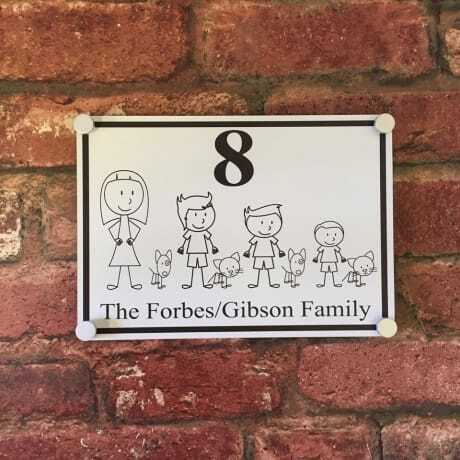 ESTIMATED DELIVERY TIME - 3-5 working days, if you would like your order sooner then please contact us before payment is made and if possible we will process your order sooner. 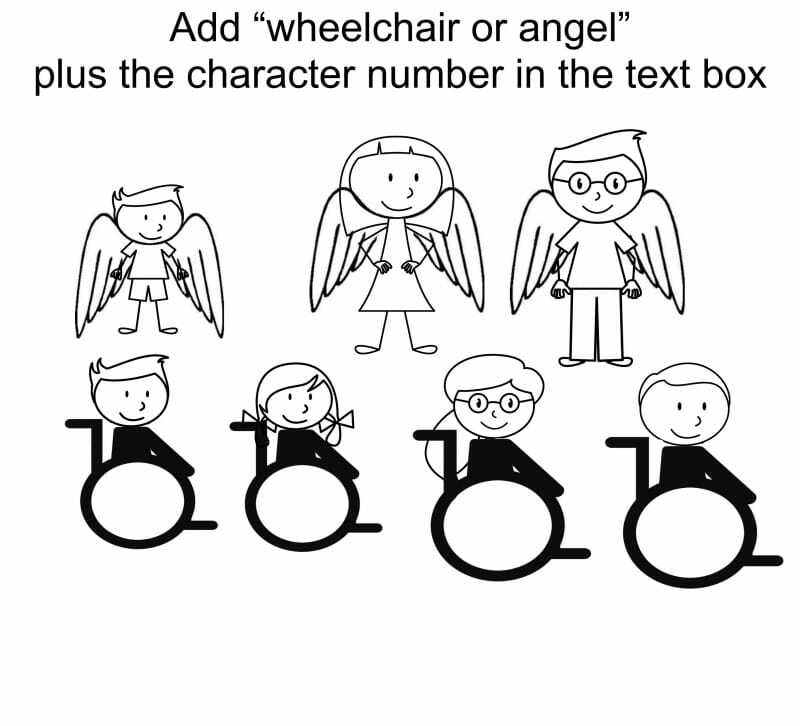 To order simply add your info in the text box provided, size & quantity required. Click Add to basket and follow the payment options.